"Annual demand for the fast-growing new roles of data scientist, data developers, and data engineers will reach nearly 700,000 openings by 2020"
Jump on this opportunity before it’s too late! There is a shortage of data specialists across the country, but not many people know it. It's never too late for a career change, and anyone can learn these skills! Unlock Your Free Beginners Guide Now! 1. 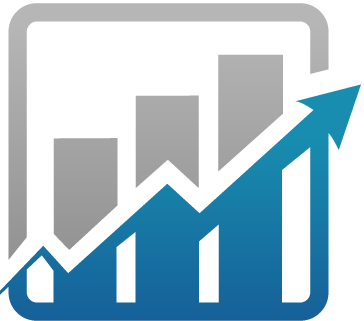 The TOP 5 reasons that a career in Digital Analytics will make you an invaluable asset to any company. 3. 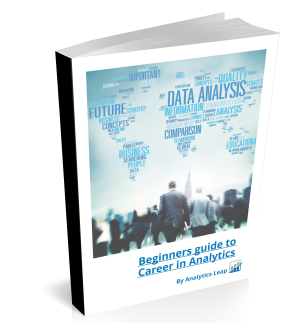 The skills you need to master to set you up for success as a Data Analyst or Data Scientist. 5. The tools of the trade: Learn how SAS, R, Python, Tableau, QlikView and MS Excel are changing the way companies interact with customers to shift their strategies. Don’t let this opportunity pass you up, and start learning now! Get started today by filling out the form below, and your free eBook will be electronically delivered to your email. We may use your email address from time to time to share updates, news and offers.